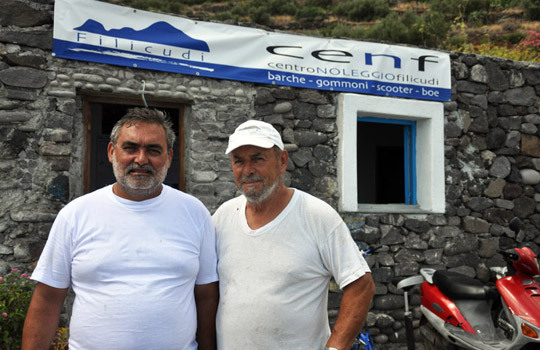 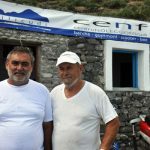 You can find the Nautical Center in the island of Filicudi Porto. 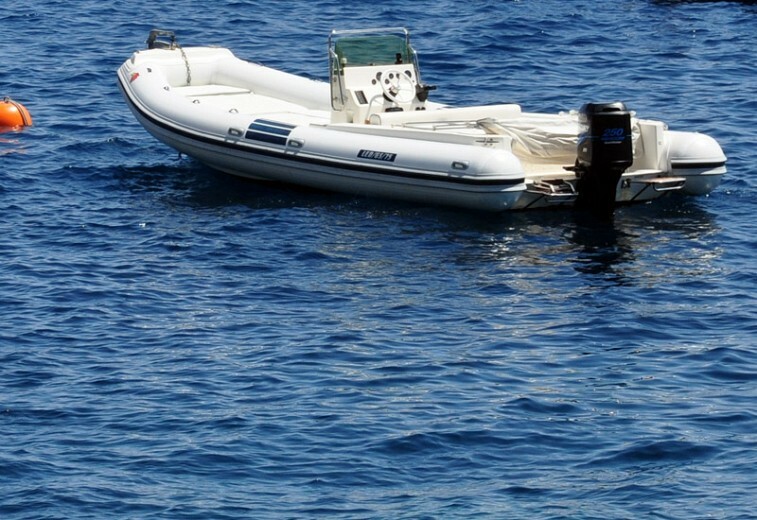 The CENF offers marine services and you can also rent mopeds and scooters. 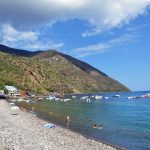 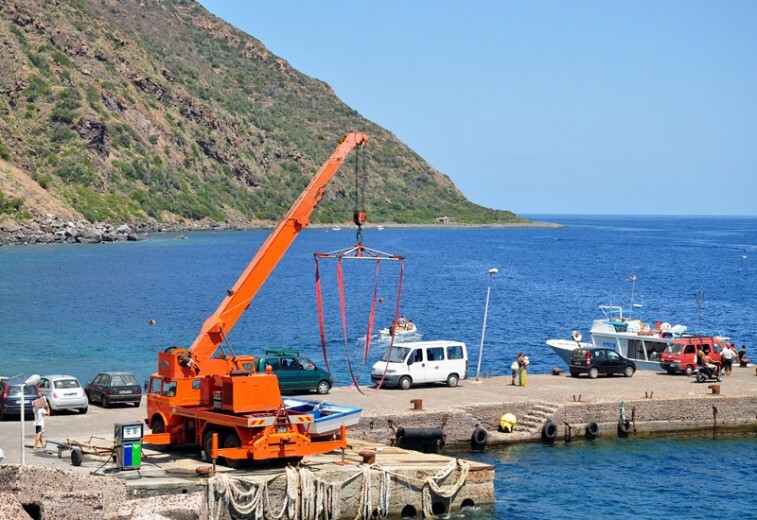 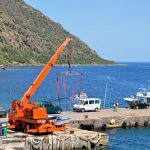 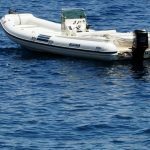 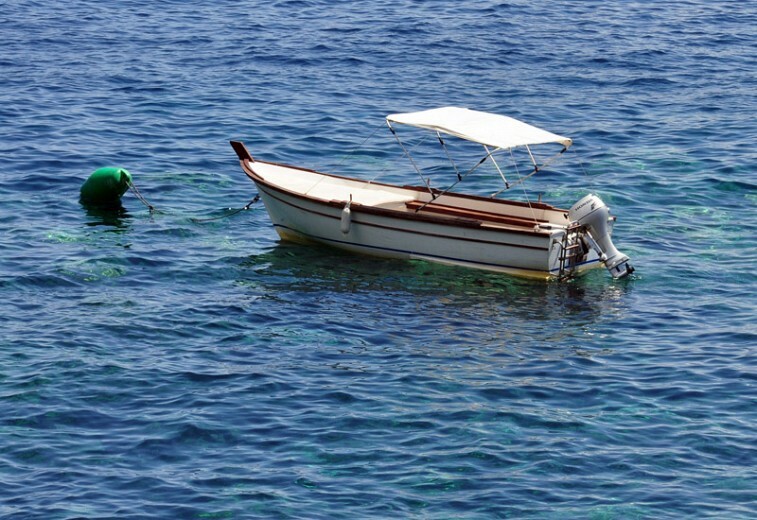 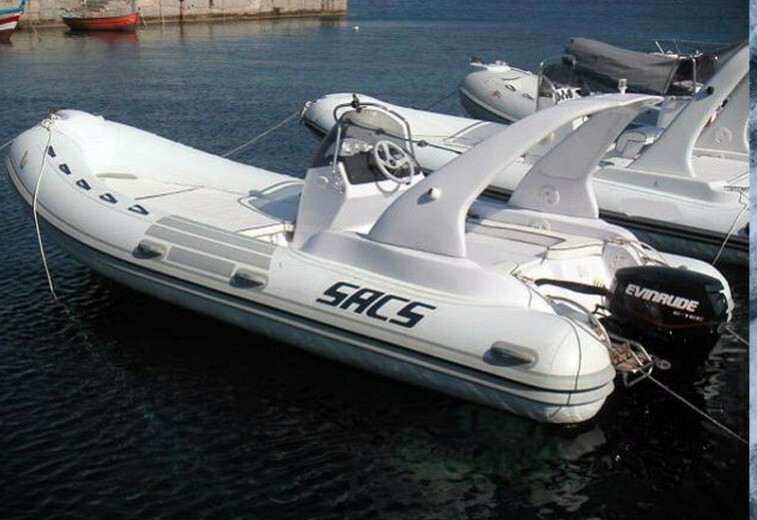 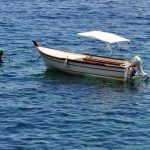 The main service is to rent boe in buoys in the port of Filicudi and the rental of boats and rafts. 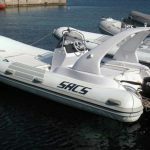 We also offer the service launch and beaching boats in the harbor and mechanical asssistenza. 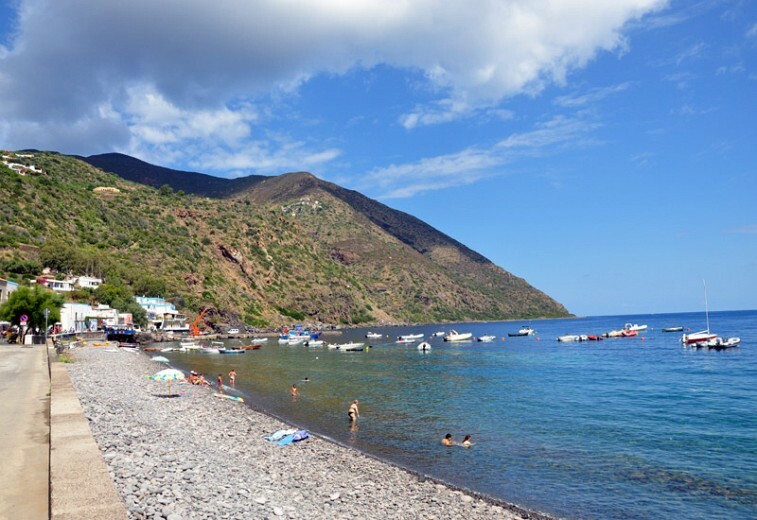 For information you can also go by Nino sul Mare.